Baby Phineas and Baby Perry. 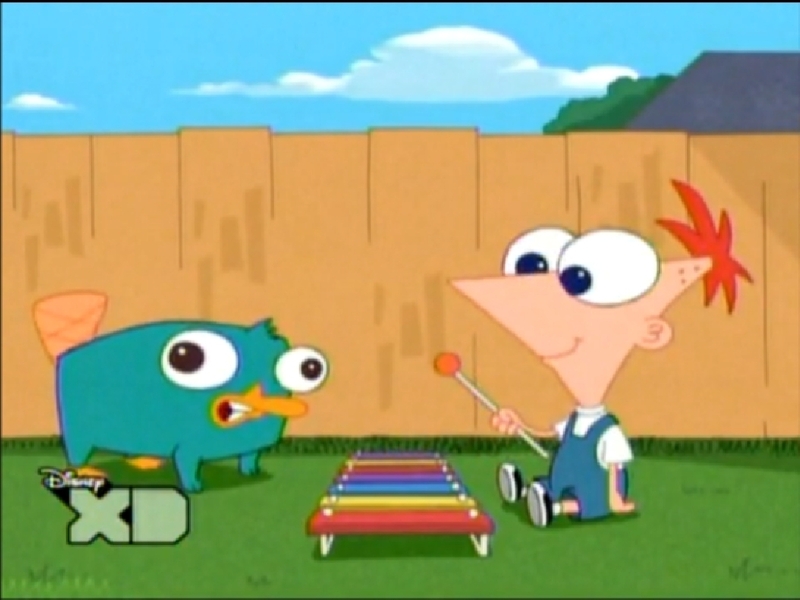 I Was Watching the new phineas and ferb Episode Called " Oh, There 你 are perry " i saw this pic i was like OMG SO CUTE!! So i had to 上传 it! ^.^. HD Wallpaper and background images in the 飞哥与小佛 club tagged: phineas and ferb and perry toon disney.